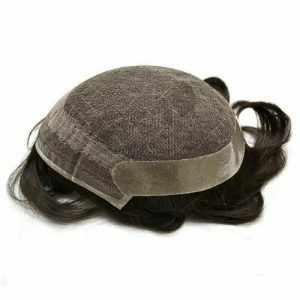 Men hair wig is one of the most invisible, light weight and clear material used in this hair systems. The complete lace base becomes comfortable. It is light in weight and easy to tape and clean. When this system is in conversation with your skin. The Men hair wig produces an illusion by the skull. This hair system lace is make extremely delicate system. The lace is completely invisible, which shows an extremely natural hairline and scalp. The Men hair wig is the largest respiratory system of hair. The lace is excellently colored like the ordinary skin that allows the user to create any hair style. Lace is careful to be one of the finest selections in terms of creation strong hair system base.